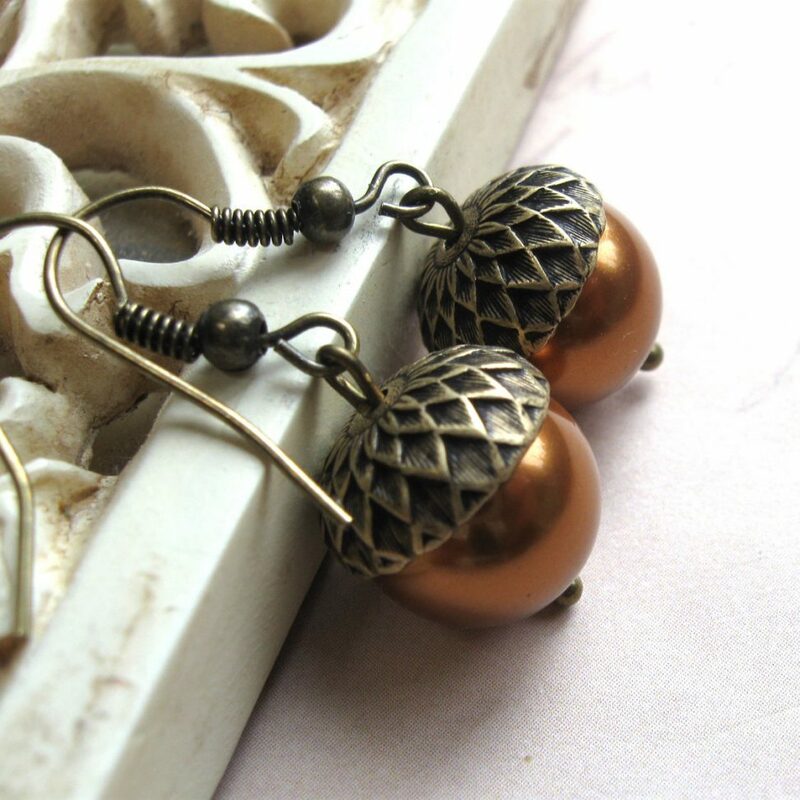 Here is an adorable pair of acorn earrings, featuring large copper colored Swarovski glass pearl beads along with detailed brass acorn caps. 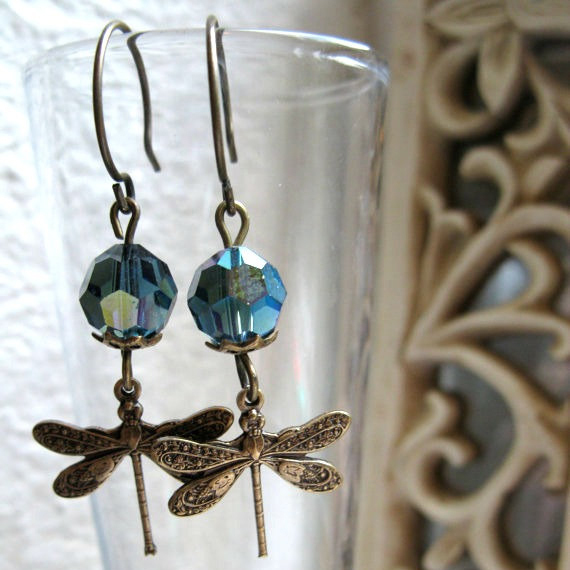 These earrings come on brass ear wires, which are lead and nickel safe. 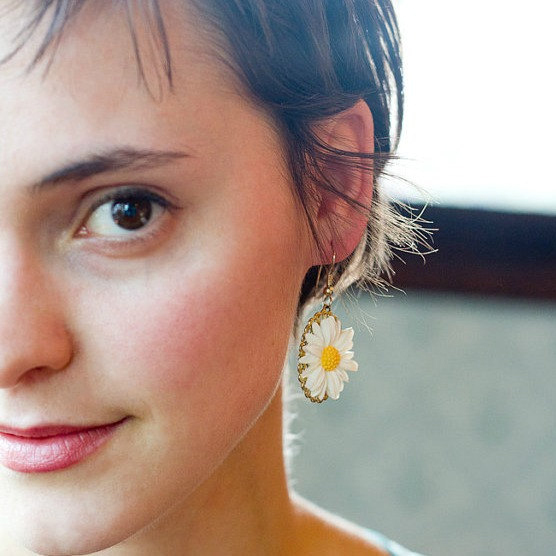 Lovely and nature inspired! 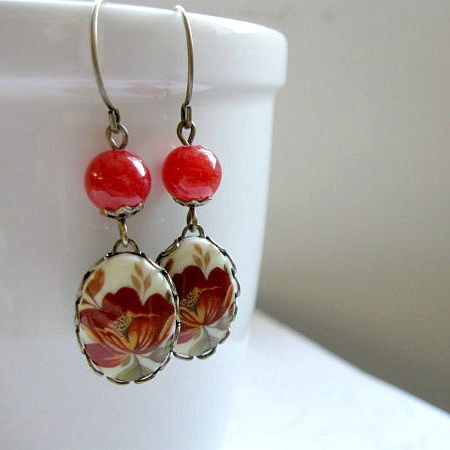 Total length of earrings is 1.25 inches long from the top of the ear wires. 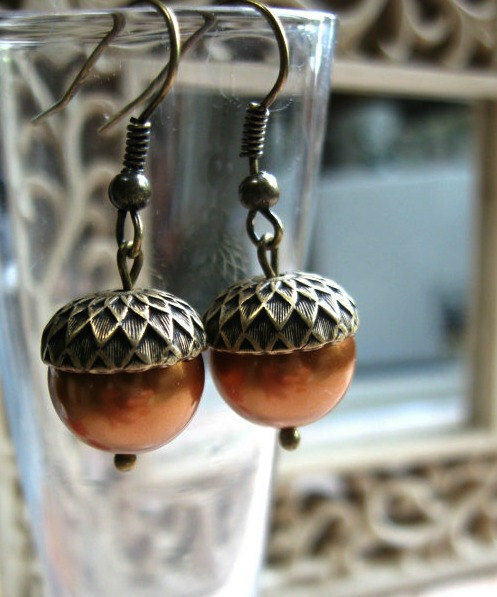 The copper pearls measure 1/2 inch or 12mm each. These are a light weight and super cute!